You might be able to stream The Beatles on Christmas Eve, on pretty much any online music service you choose to use, according to a series of new reports. Billboard speculated last week that The Beatles may start streaming on Christmas Eve, though details were scant at the time. But a new report from Re/code reasserts that rumor, with sources telling the website that the Fab Four’s music will be available very widely indeed. Re/code reckons that the band’s music will be available on Spotify, Apple Music, Google Play, Tidal, Amazon’s Prime Music and some others “you might not expect.” It’s also claimed that the music will be available on free versions of these services, too. The BBC also claims that “the British band’s tracks will go live ahead of Christmas on Friday.” Ob-la-di, ob-la-da. 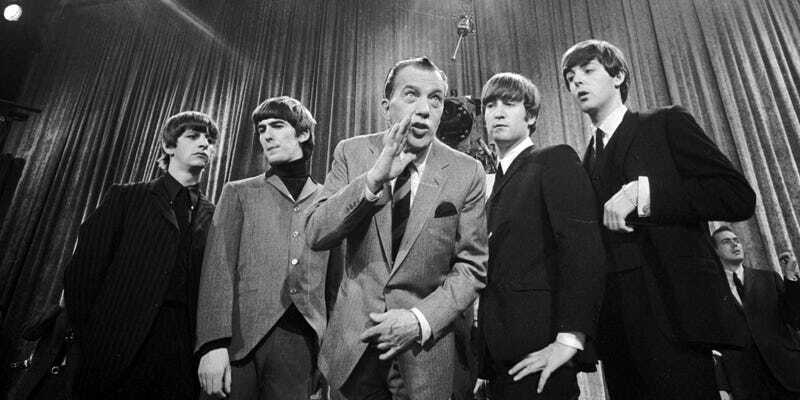 The Beatles have been notoriously slow to appear on new music services. It took years for them to make it to iTunes, for instance, due to endless legal wrangling. This could be a pretty sweet stocking filler for fans of the band, then.